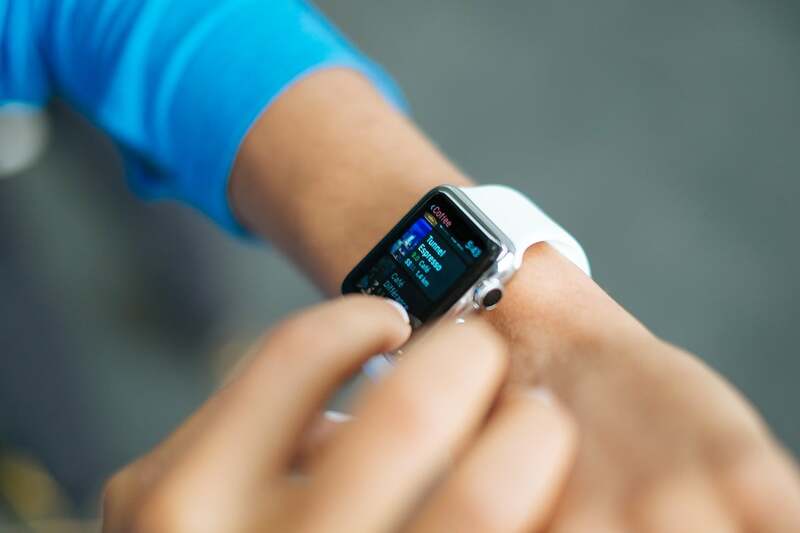 Since the Apple Watch first hit the market in 2014 it has been one of the hottest personal electronic devices on the market. Each new model that has been introduced since then has been met with great enthusiasm from fans. The Apple Watch Series 5 promises to yield the same lines of excited people waiting to purchase it. The 5th generation Apple Watch is expected to be released in September of this year, and already speculation about major changes to the personal device are flying. MacRumors reported that Japan Display will be providing the screens for the new Apple Watch Series 5. These are expected to be OLED displays which are thinner and more flexible than the LCD displays currently featured in the Apple Watch Series 4. OLED stands for Organic Light Emitting Display. While this may sound healthy, it isn’t something you will find in your neighborhood supermarket produce section. An OLED contains a light emitting diode that uses a translucent organic film. The film reacts to electric current by emitting light. The Apple Watch Series 5 will be one of the first smart devices to operate without the use of a backlight thanks to these new OLEDs. In a report from Reuters on Monday, we learned that Japan Display Inc. announced plans to begin raising capital in the near future. The company announced it intends to seek as much as $990 million in order to fund new research and production. This announcement caused its stock price to rise and piqued the interest of investors. This, coupled with its partnership with the iPhone creators to produce the displays for the Apple Watch Series 5 has had a positive effect on its stock. Japan Display Inc has been a major supplier for LCD displays for Apple and other companies. However, LCD is now old technology and can’t compete with the new OLED lineups. The new hardware features a much lower power consumption and higher resolution than its predecessor. Apple has been suffering a slowdown in iPhone sales recently and Japan Display Inc has been feeling the pain of that slowdown. The company believes the Apple Watch Series 5 could be the break its been looking for. One of the new features many people expect to be included with the Apple Watch Series 5 is the ability to charge the device wirelessly. However, wireless charging is not enough; it is also expected that it will be able to charge by simply being connected to the new iPhones. Samsung has already accomplished this with their flagship models, according to iLounge. If Apple doesn’t catch up soon in this area, they may see iPhone sales continue to drop. Apple Inc. (AAPL) has not been having a stellar year so far. The stock has fluctuated from as high as $232.07 in October of last year to a low of $142.19 on January 3 of this year. Over the last 6 months it has been a bumpy ride for investors. Lawsuits with Qualcomm have left the company holding the short end of the stick at times. However, the stock has been on a steady increase since its low in January, and the announcement of the Apple Watch Series 5 has helped to bolster investors’ confidence in the company. Apple has seen incredible gains over the last decade in it’s stock price. The company remained at a fairly level pace from 1980 until 2004. A slight upward trend began in the summer of 2004 and then the company exploded in a wild ride to the top of every market in the world. This was launched by the advent of the first iPhone, which earned the company a permanent place in history. While Steve Jobs may no longer be there, his spirit of invention lives on in devices like the Apple Watch Series 5.